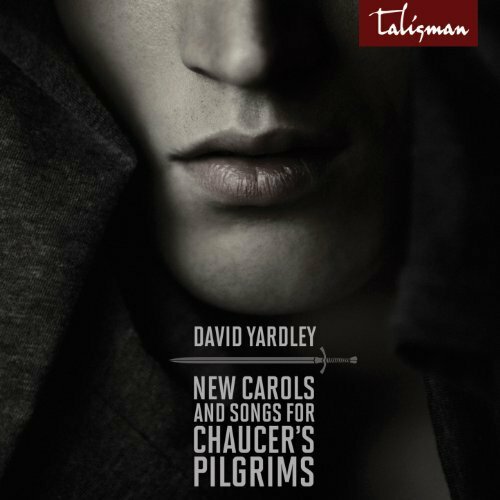 Using authentic medieval English carol lyrics, this is a recording of thirteen new works, composed by David Yardley and recorded by some of Australia’s finest choral musicians. 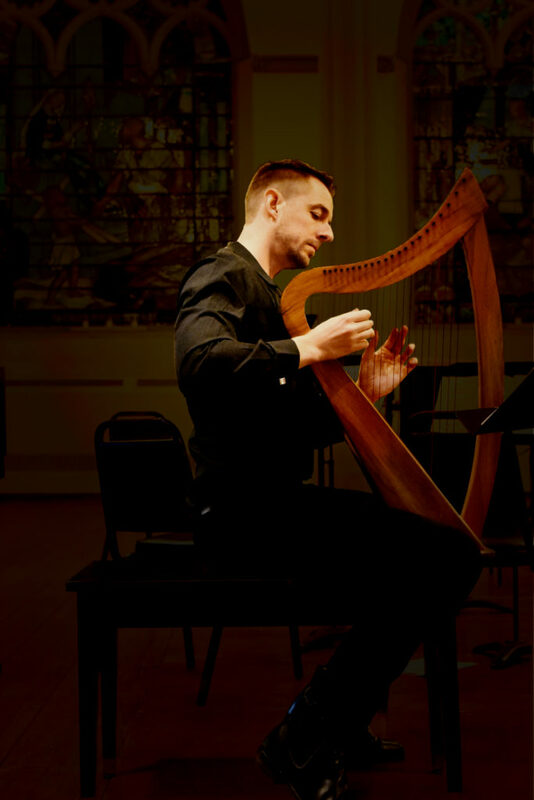 The music aims to reflect the spirit of the medieval period in a way to appeal to the modern ear, breathing new life into these beautiful forgotten words from the past. In the Middle Ages, carols covered broader subjects than they do today, and in this collection there are pieces covering every side of medieval life, from love, death, politics and ale to the major religious festivals of Christmas and Easter. Five new medieval Christmas carols form a part of the collection.